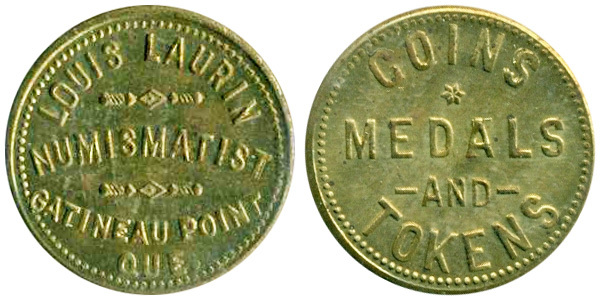 Mr. Larin started to collect coins in 1890. The balance of these coins were purchased by Mr. P. N. Breton. Montreal.